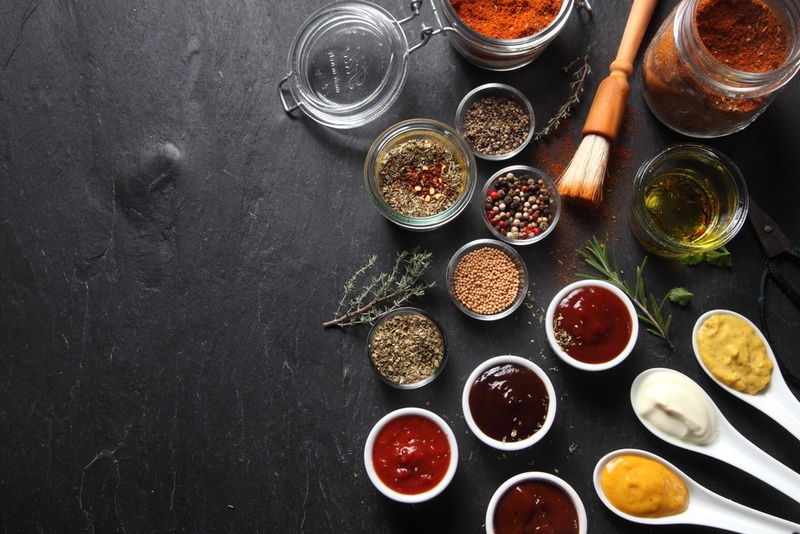 Sauces and marinades made with olive oil are easy to make and are tastier and healthier than ones made with other oils and fats. Below are olive oil based sauces that are bright and flavorful. They pair perfectly with grilled meats, fish, and roasted vegetables, or they can simply be used as a dipping sauce. Make a batch and pour on any dish that needs a little kick!